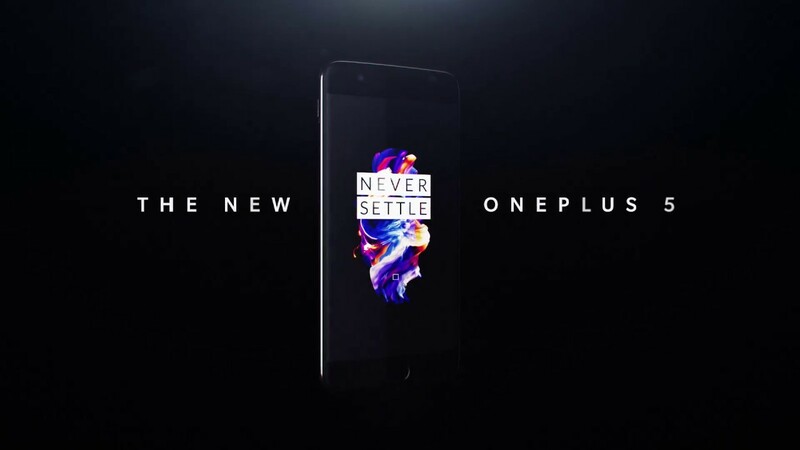 [UPDATE: OTA Links ] Exclusive: OxygenOS 4.5.5 Is Being Rolled Out For The OnePlus 5 - AndroGuider | One Stop For The Techy You! 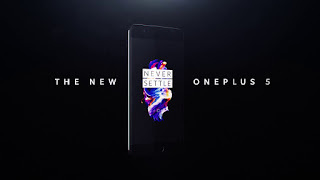 Just a week after getting it's first update, the OnePlus 5 is now being upgraded to OxygenOS 4.5.5. Although there hasn't been any official announcement of the update from OnePlus, one of our readers sent us a tip about the update along with a screenshot. As stated in the changelog, do ensure that you disable USB debugging from the Developer Options under the Settings menu. This screenshot comes courtesy of a Finland user, so if you wish to obtain the OTA notification instantly, you can try using OperaVPN and setting your country to as Finland. However, as it has been since many times, changing your country to either Germany or Canada also helps in getting the OTA notification right away. We will update the post as and when there is an official announcement of the update or when we are able to obtain a link to the OTA ZIP file. If you wish to manually update your OnePlus 5 via ADB, you can make use of the following links.